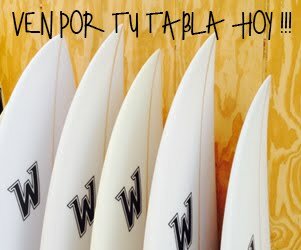 Wayo Whilar Surfboards. 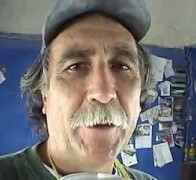 Con tecnología de Blogger. Copyright © 2012 WAYO WHILAR SURFBOARDS .